The Managing Successful Programmes (MSP) training helps you to provide and maintain a strategic view over a set of projects. It enables you to align and co-ordinate projects within a programme of business change so that you can effectively support specific business strategies. The programme management training provides the framework for implementing business strategies and initiatives. It also supports large scale change where there is a "vision" of the programme's outcome to transform an organisation. MSP foundation level measures whether a candidate is able to act as an informed member of a programme management team using the MSP methods in a programming environment. 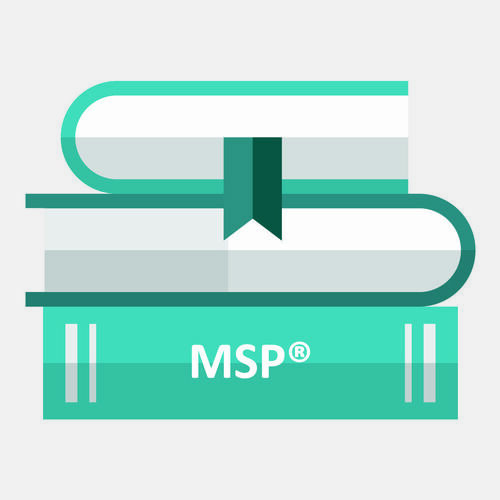 The MSP practitioner level measures whether a candidate can apply MSP to the running and managing of a non-complex programme within an environment supporting MSP.